Ora is now CLOSED as of April 2018. Over the past year, Van Milligen and his crew brainstormed how to make Ora stand out. “We realized having a place that was all about service would be a unique concept for a high-energy night. 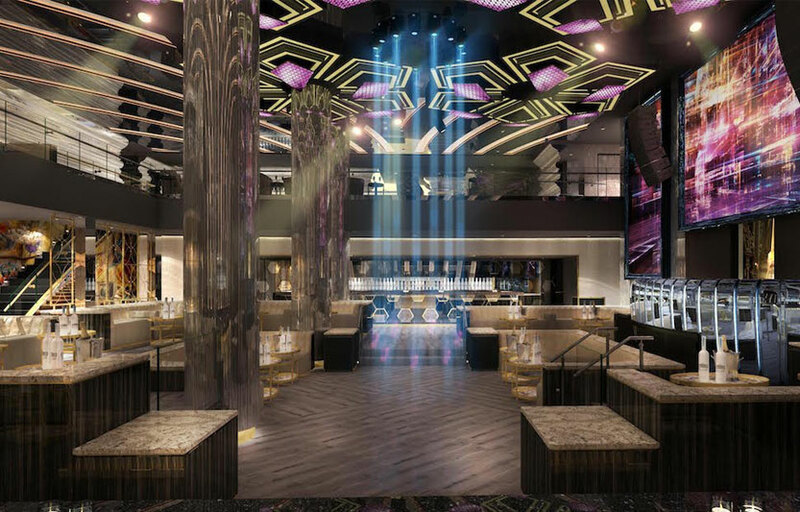 You can get VIP service at hotels, restaurants, and yachts, but for some reason, nightclubs across the world overlook this.” So Ora will employ a seven-person VIP team to ensure the experience is supreme. From the moment VIPs step out of their cars, an Ora butler will be on hand to meet any needs and stay with customers throughout the night, so if you party too hard, they can change reservations for the next day’s brunch or perhaps push back your flight a few hours. Then, at your VIP table, a personal mixologist will create custom libations. After finding their preferred location at 2000 Collins Ave., the partners hired French designer François Frossard to design the interior, which features a constantly changing kinetic ceiling. “We wanted a space that was like a five-star hotel. People with great art collections allowed us to display their art. We have works by Banksy, Murakami, and Robert Indiana. This is the first place opening in Miami in ten years that will wow people architecturally. 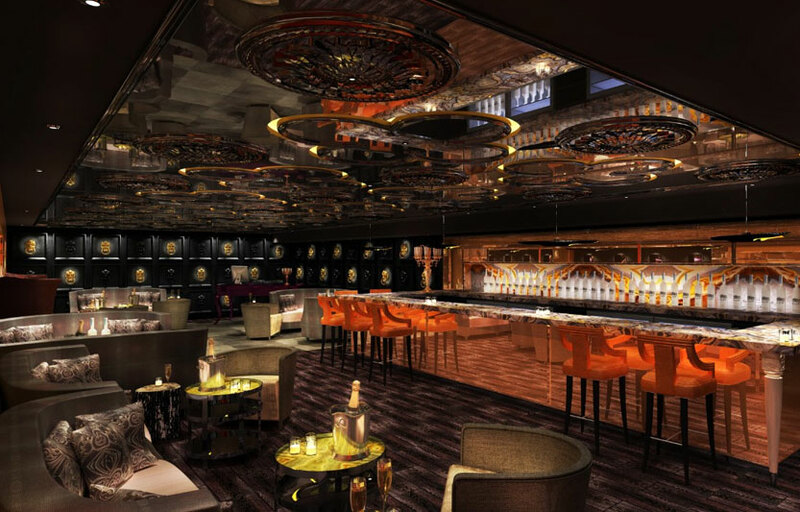 I was there when Mynt opened 15 years ago, and this is going to have that same effect on people.” Some of Van Milligen’s inspirations for Ora include Soho Lounge in London and Nikki Beach locations he visited in the South of France. 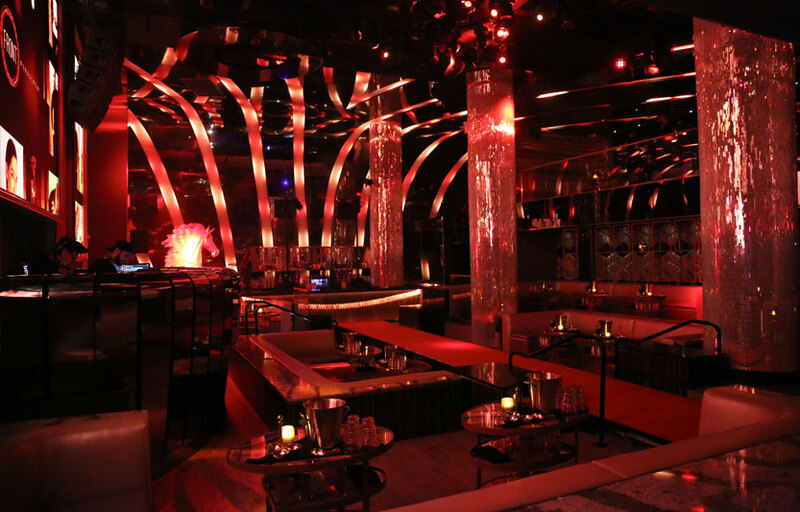 Ora is a much smaller Miami venue – capacity of only 600. Ora is differentiating themselves with better service. There are two rooms, the main room and the Anti-Social Room. The Anti-Social Room, located in the upstairs area, offers a more chilled-out space where you can grab a well-crafted cocktail and carry on a conversation even though music fills the room. Where is ORA Miami located? ORA Miami is located in South Beach at 2000 Collins Ave.
How much is cover charge at ORA Miami? Expect to pay anywhere from 30-50 depending on the night / talent. How long will I have to wait at ORA Miami? Expect to wait anywhere from 20-40+ min depending on when you arrive. When is ORA Miami open? ORA Miami is open on Wednesdays, Thursdays, Fridays, and Saturdays. What are the best nights to go to ORA Miami? All nights are pretty good. Fridays tend to have the best EDM talent. What is the dress code at ORA Miami? How much do drinks cost at ORA Miami? Expect to pay 10-15 for cocktails, 500+ for bottles. What kind of music do they play at ORA Miami? It depends on the night. Some nights are more hip hop, some more EDM. Where can I find an list of upcoming events / DJs at ORA Miami? You can download the Discotech app to see upcoming events, and book tables for ORA Miami.